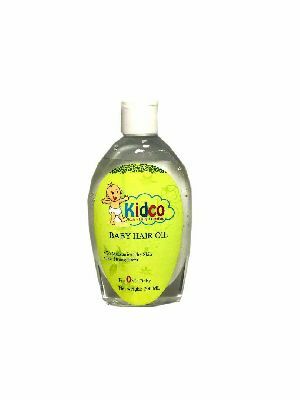 Perfect for delicate skin and scalp, this avocado and pro -vitamin B5 enriched oil is apt for your baby. 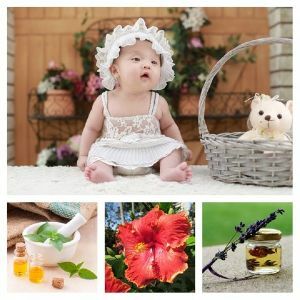 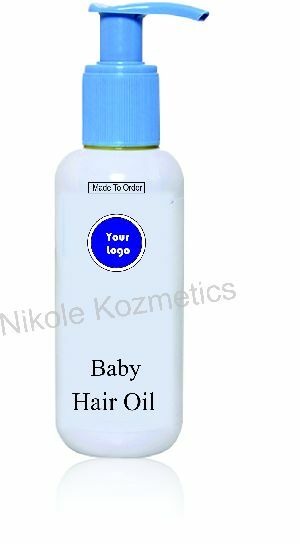 It makes baby's hair look soft and healthier. 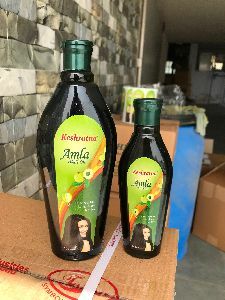 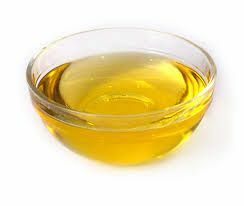 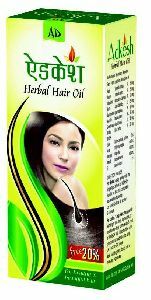 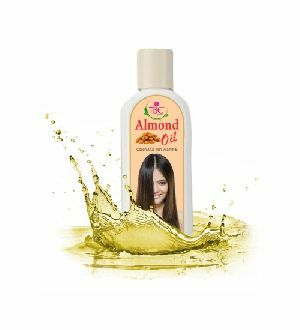 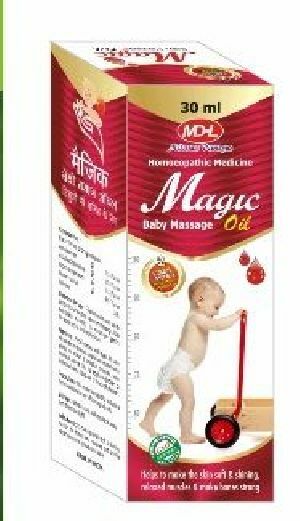 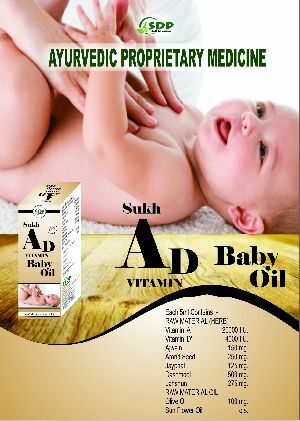 Product details: color transparent age group newly born, 3-12 months, 1-2 years mahavir health is offering huge range of baby hair oil. 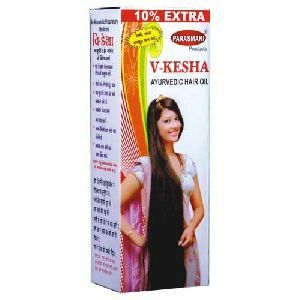 Low viscosity. 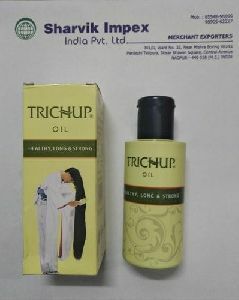 Non-sticky and non-greasy. 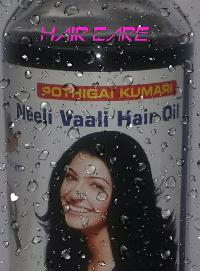 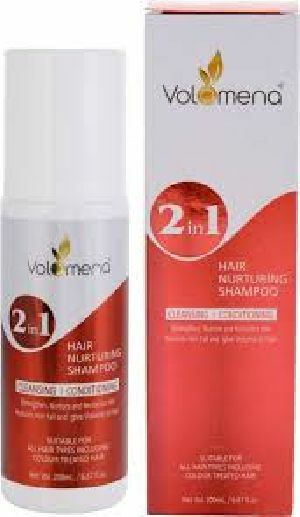 Prevents dandruff and hair loss. 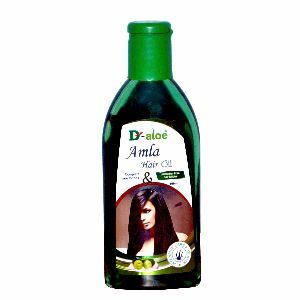 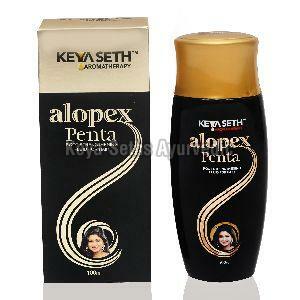 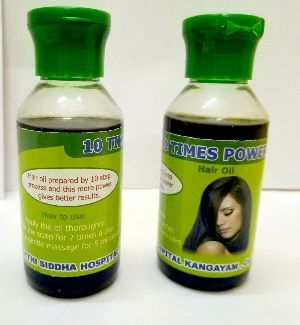 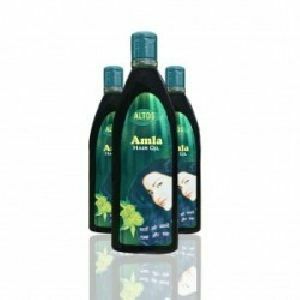 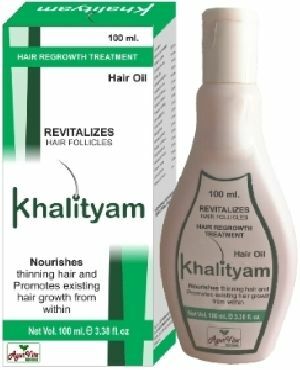 Strengthens hair roots and nourishes hair for healthy and silky hair. 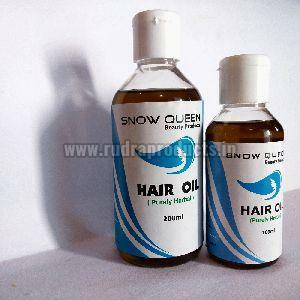 Creates thick and strong hair. 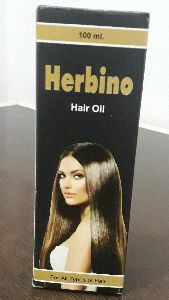 Provides gloss to hair. 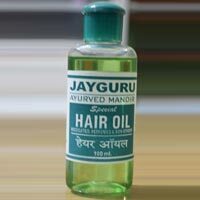 Good emollient on skull and hair. 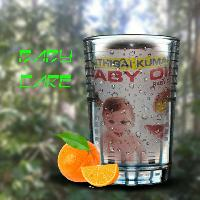 Pothigai kumari - baby oil 100 % natural herbs extracted in pure coconut oil. 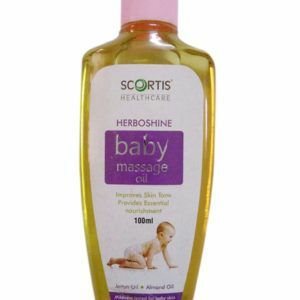 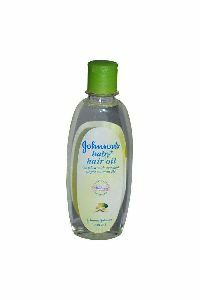 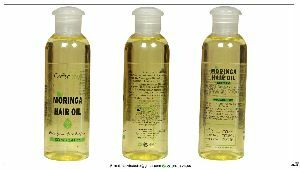 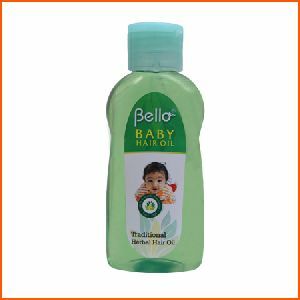 Baby hair and body massage oil. 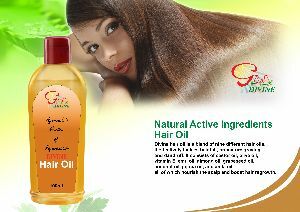 Good for hair, body and glowing skin. 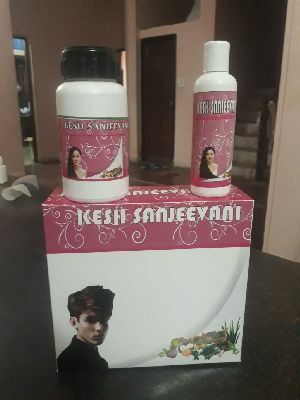 Keya Seths Ayurvedic Solution Cosmetic.. 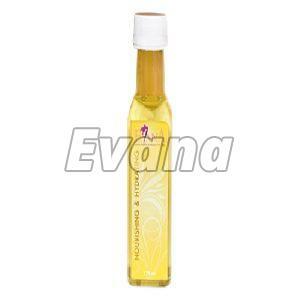 Ingredients : Argan Oil, Jojoba, Avocado, Palma Rosa, Camphor, Punica Granatum.